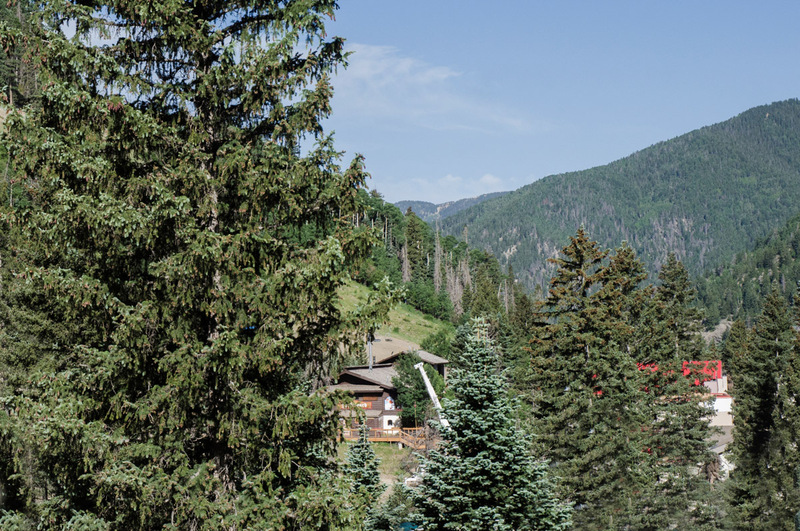 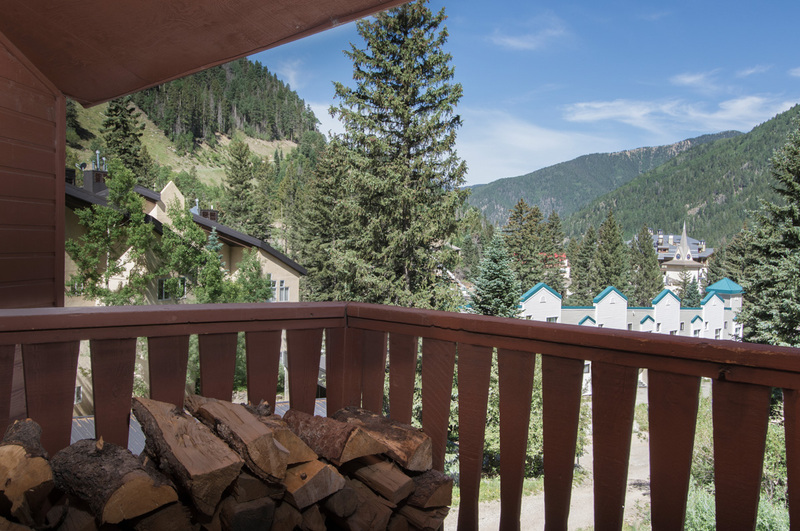 Twinning #7, laid out over two levels and a loft, is encircled by mountain peaks and pine trees—a private balcony provides the perfect spot to take it all in. 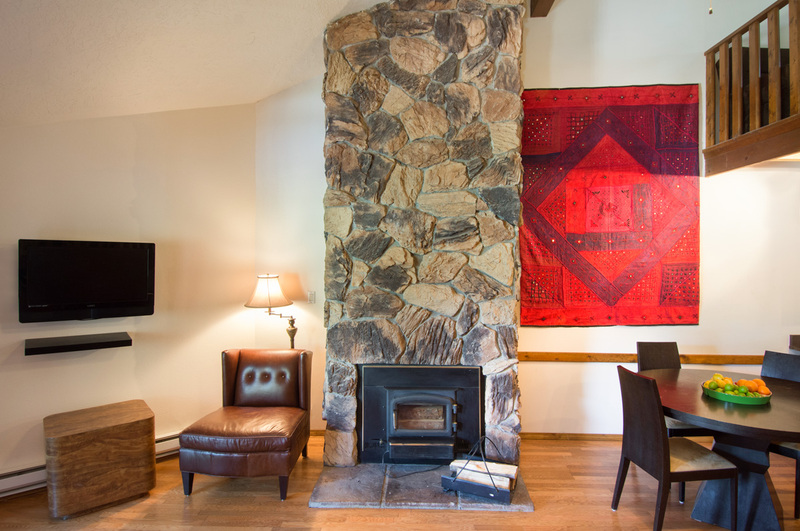 The 2-story living room welcomes you in with a wood-burning fireplace, leather furniture, including a sofa and two cozy armchairs, and eclectic global artwork. 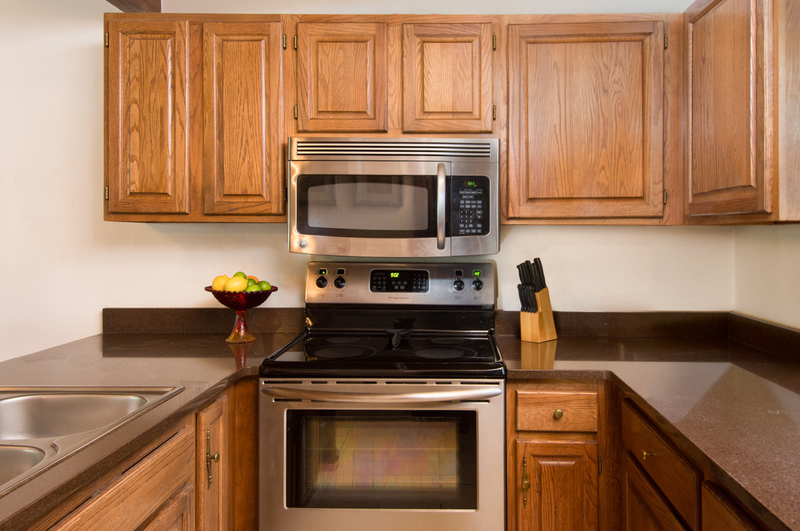 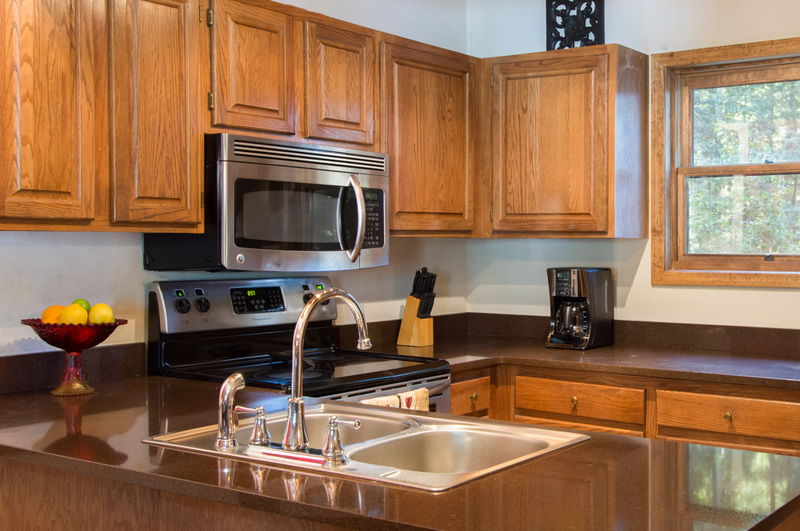 The adjacent dining area seats 4 guests and is a chef’s reach from the charming kitchen, featuring granite countertops and stainless-steel appliances. 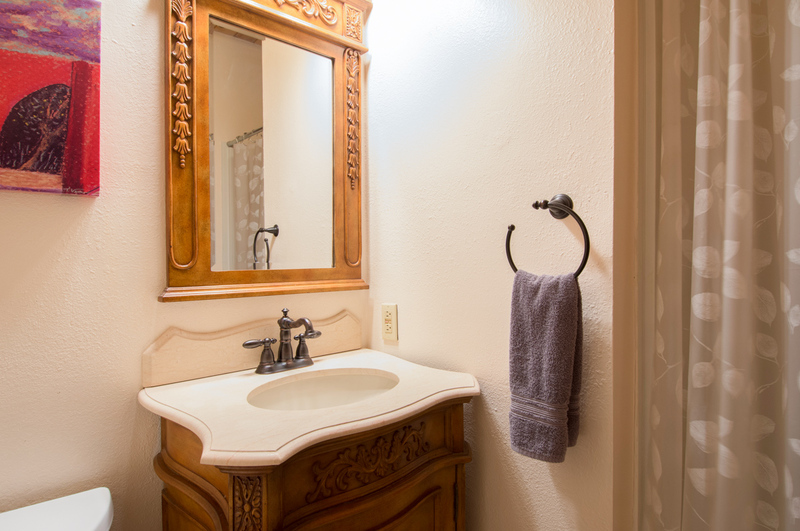 There is a full bath off the kitchen. 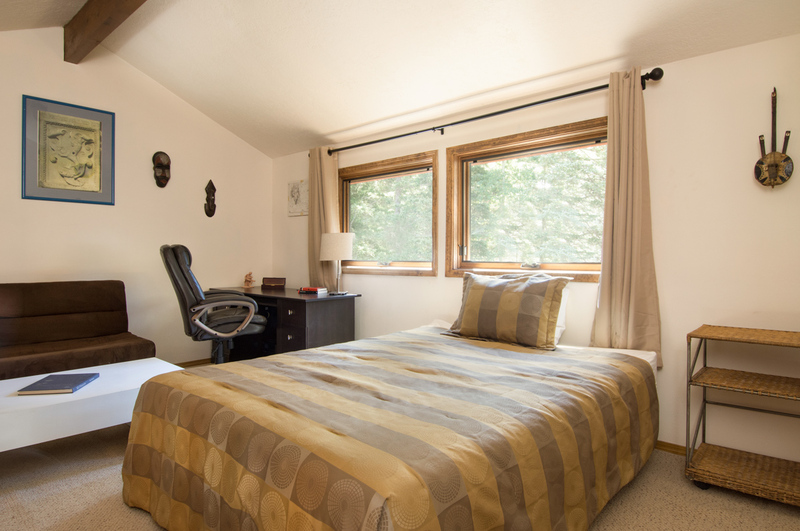 Above the living area, a spacious loft features a queen bed and twin futon with a sitting area, desk, and large windows for natural light. 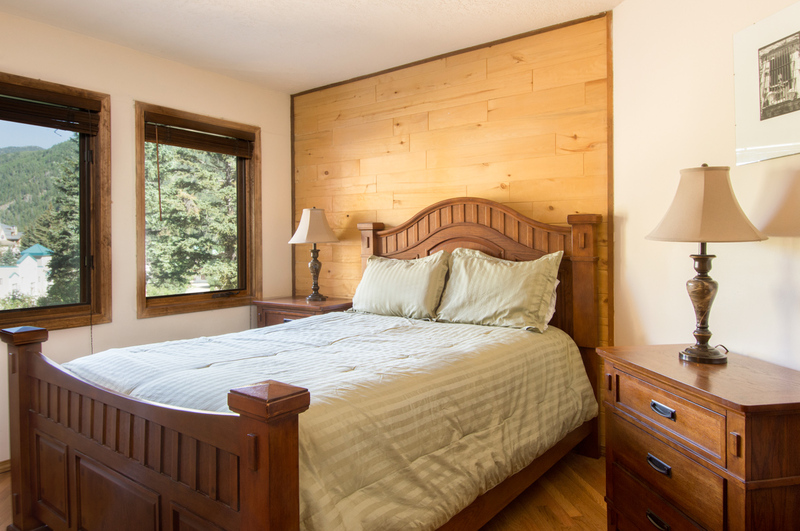 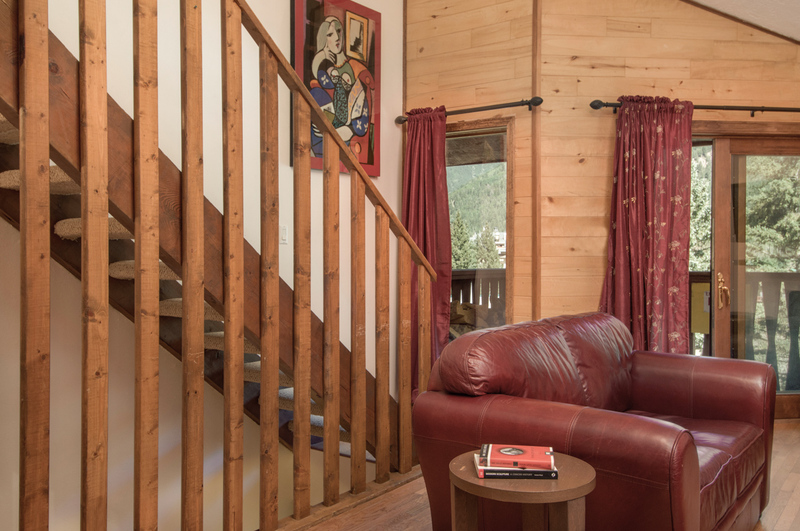 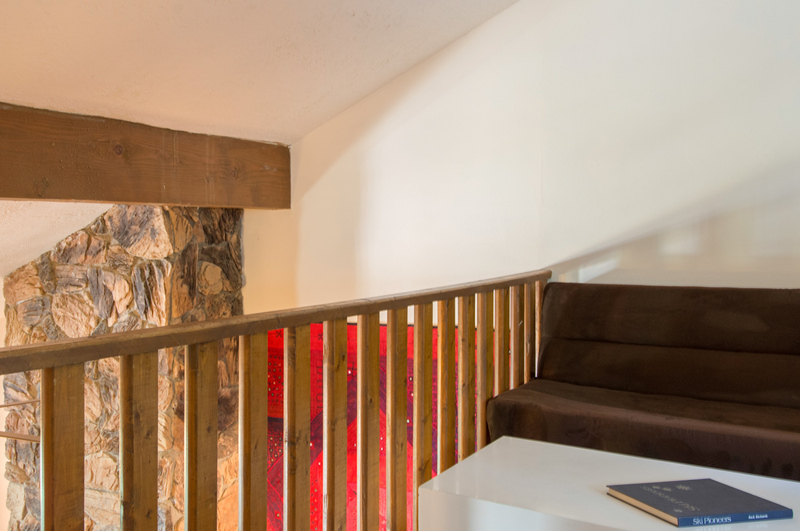 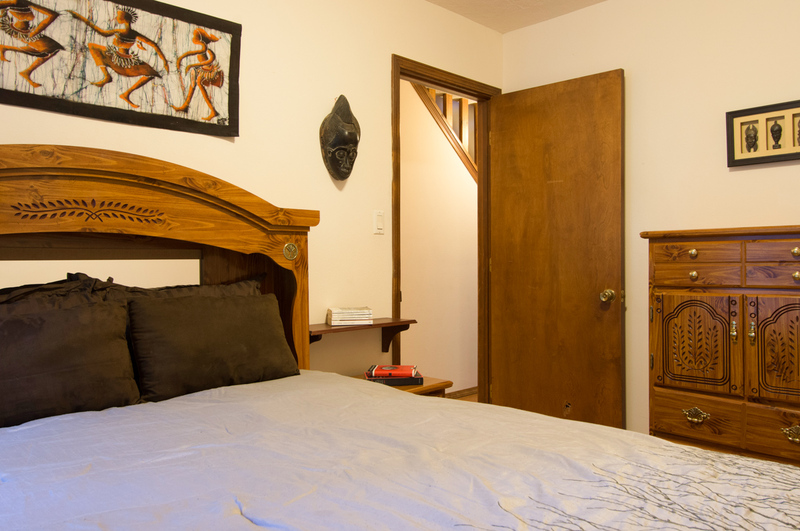 Two private bedrooms, both located on the second level, have queen beds. 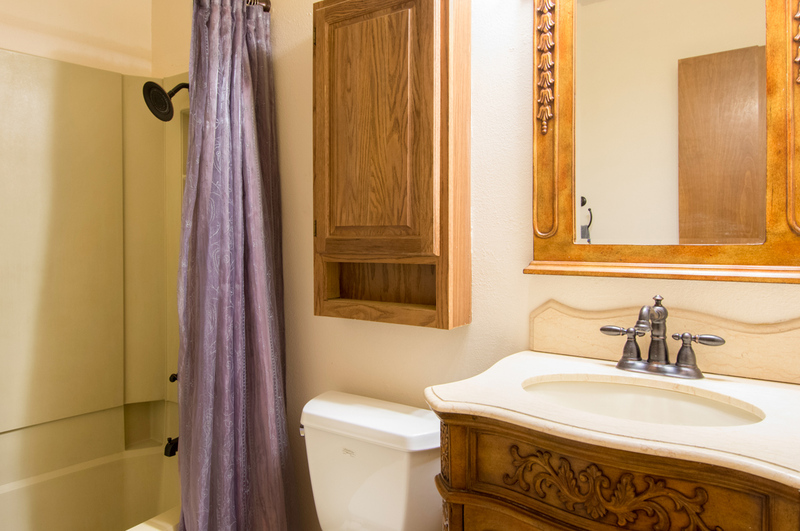 There is a full bathroom located between the two bedrooms. 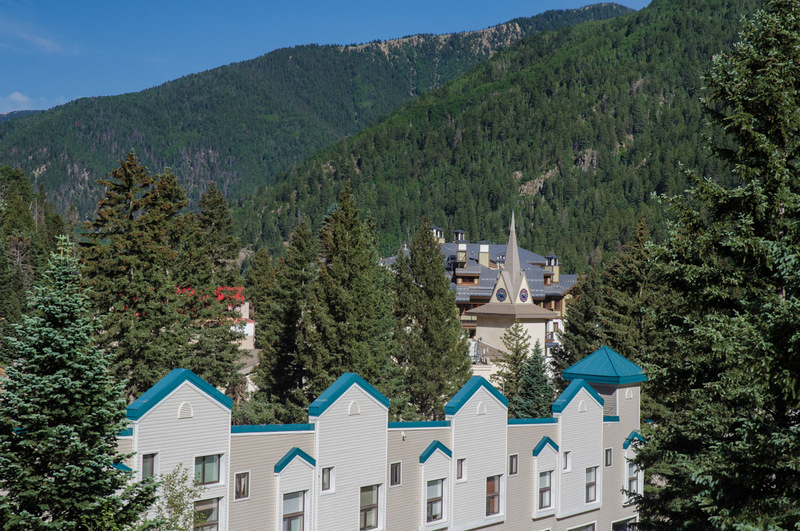 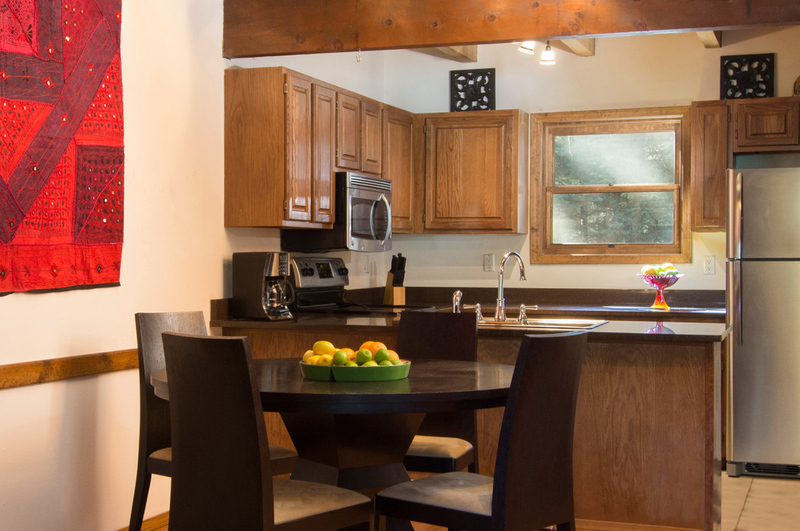 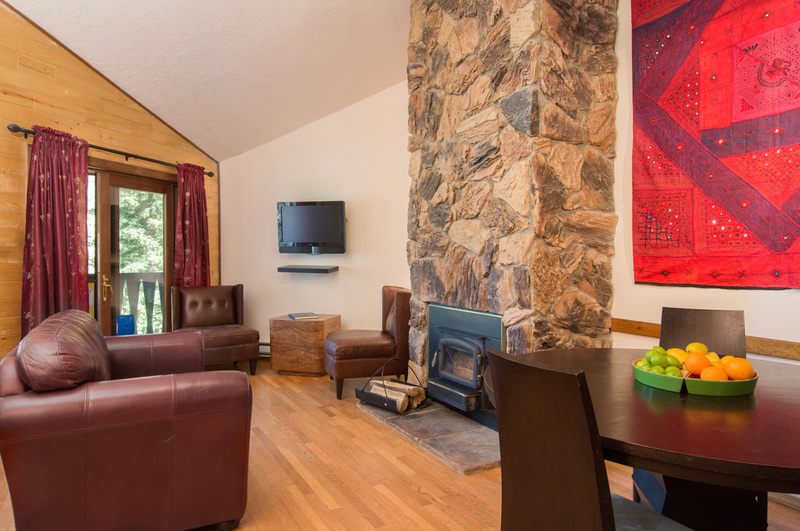 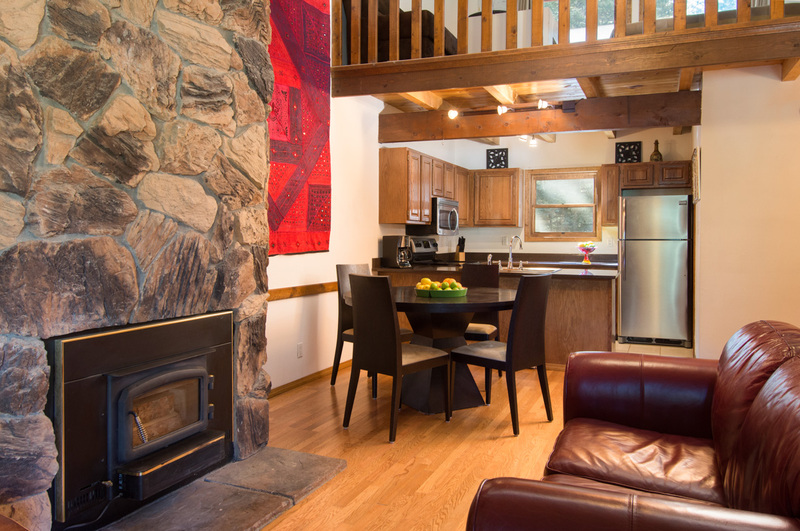 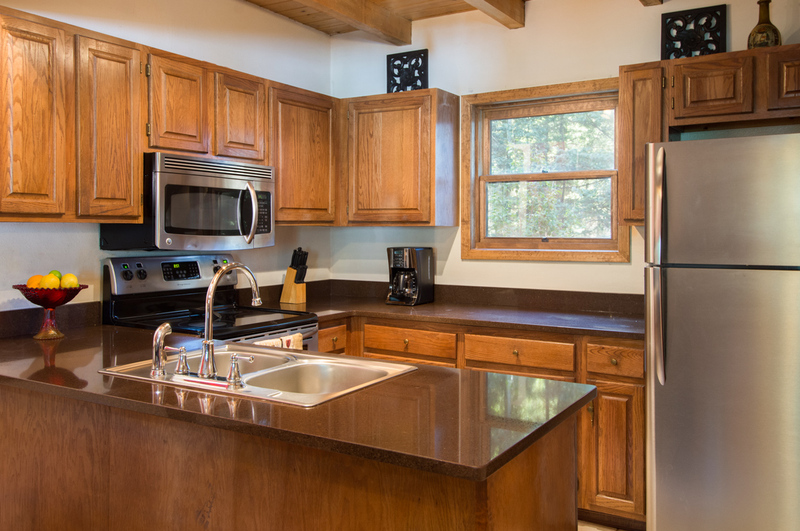 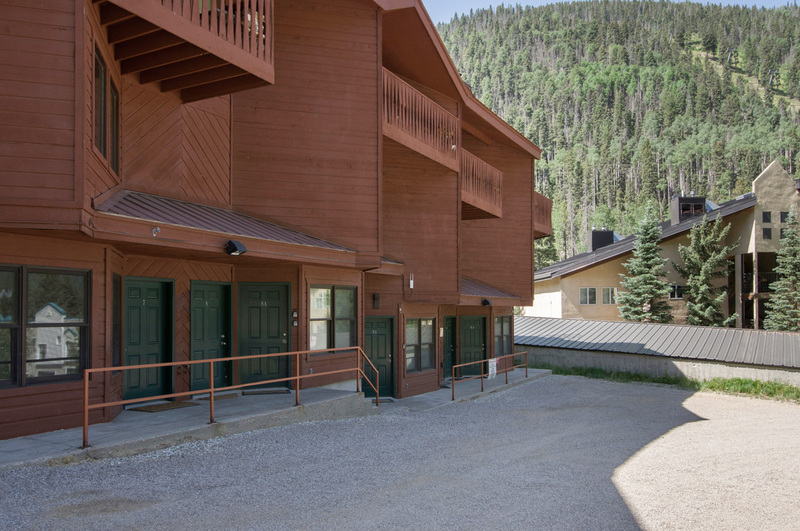 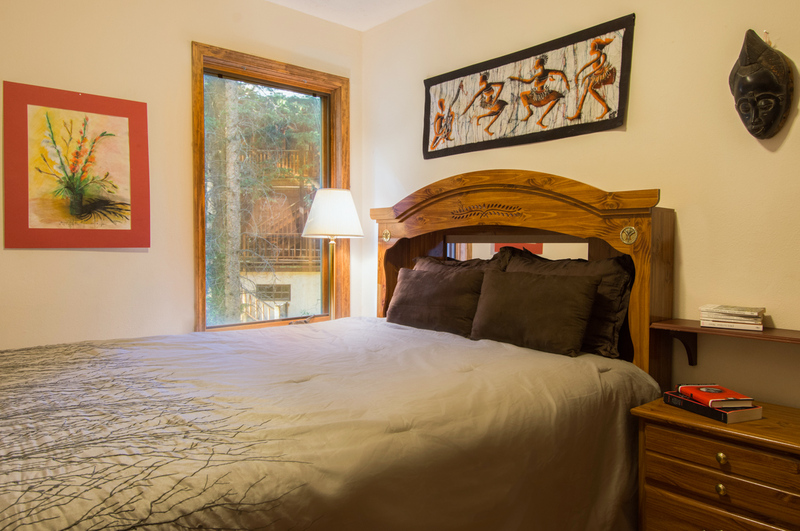 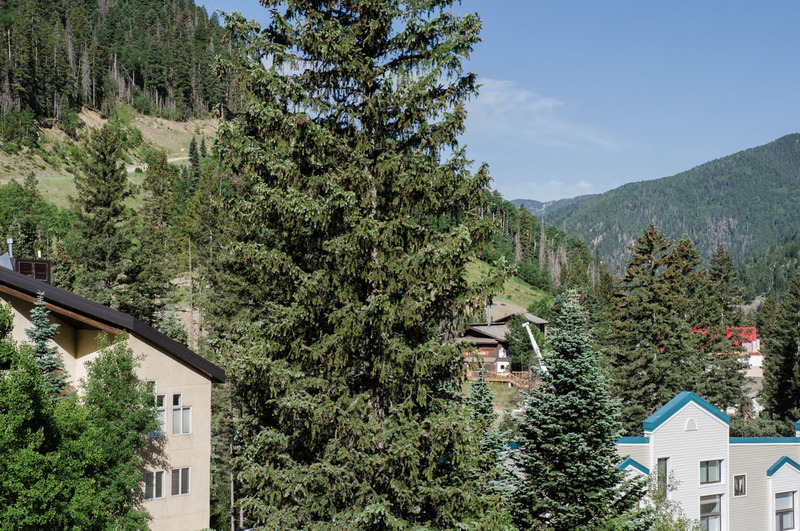 In addition to the amenities of the base area, Twinings #7 also offers access to grocery stores, natural parks, trails and entertainment in the lively town of Taos, all less than an hour’s drive away. 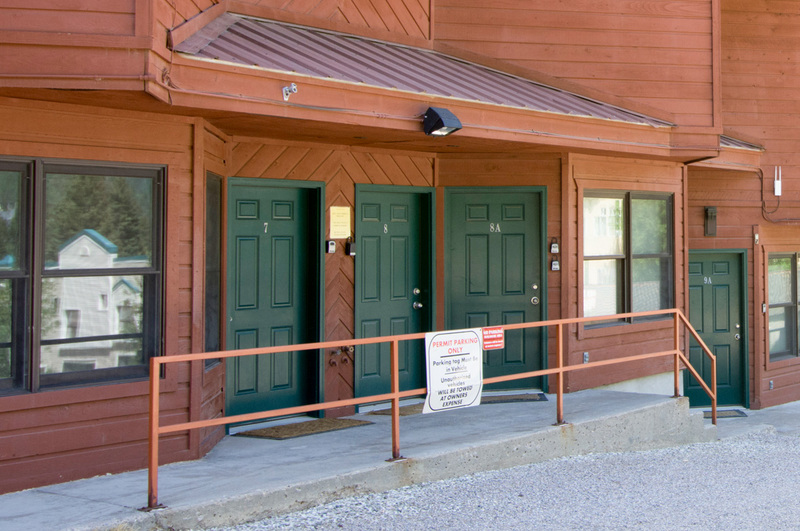 On-site parking makes it easy to explore the surrounding area, where you’ll find adventure in any season, from fly fishing to hot air balloon rides.